Whether it’s to consolidate debt or make funds available for a home renovation, many people consider a second mortgage in order to make it possible to pursue other options. However, like any important financial decision, it’s important to be informed about the financial implications before diving in. If you’re currently weighing your mortgage options and are considering a second mortgage, here are some things to do before the final decision. Since a second mortgage means that you’ll be borrowing against the value of your home, it’s especially important to do your research the second time around and ensure you’re going with the right lender. Instead of going with your first choice or the familiar one, look at a number of different lenders and see if they have positive reviews. A second mortgage can be a big risk so you’ll want to ensure you’re working with a lender who will be working for you. Since a second mortgage qualifies as the second loan on your home, it means that it will be the second loan to be paid off in the event that you default on the debt. As a result, the rates for a second mortgage are generally higher than those for your first loan because the lender will be taking on a more substantial risk. 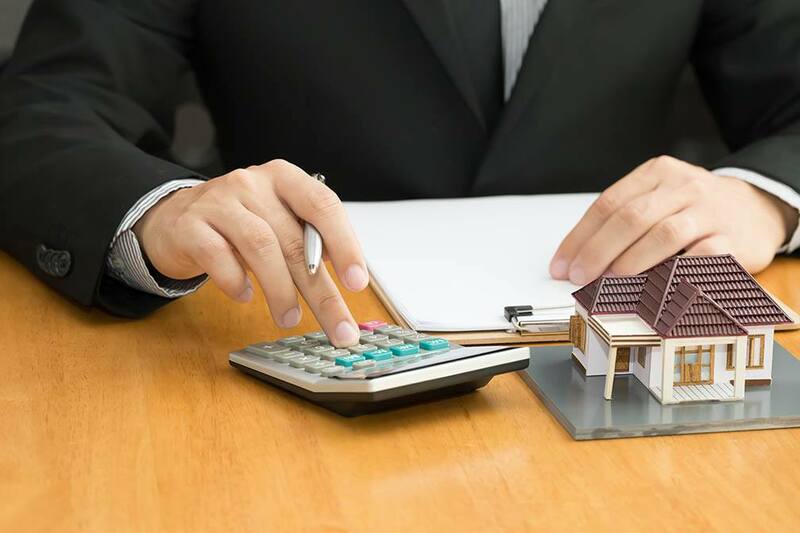 While higher rates may not be that alarming if you’ve garnered low rates for your first mortgage, it’s important to determine the financial benefits before deciding on this option. Borrowing money may be a common signpost of our culture, but it’s important to consider if a second mortgage is the right financial choice for you. You can certainly improve the value of your home with renovations and perhaps pay off some of your debt, but a second mortgage will only be beneficial if it improves your financial outlook in the end. Before diving in, make sure that you create a budget and calculate the potential savings so you can determine if it’s a good move. There are a number of financial risks associated with getting a second mortgage so it’s important to weigh your options before deciding that this mortgage product is the right choice for you. If you’re currently looking into available options on the market, contact your trusted mortgage professional for more information.